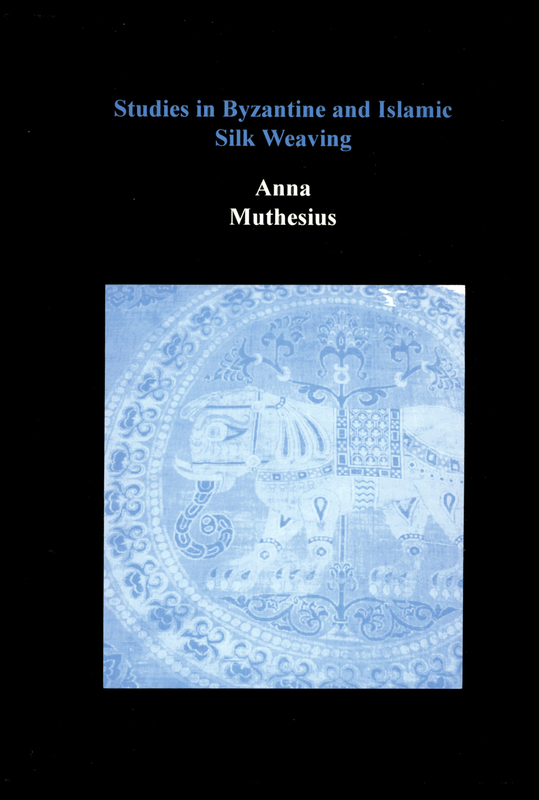 Professor Anna Muthesius is a leading specialist on Byzantine silks. 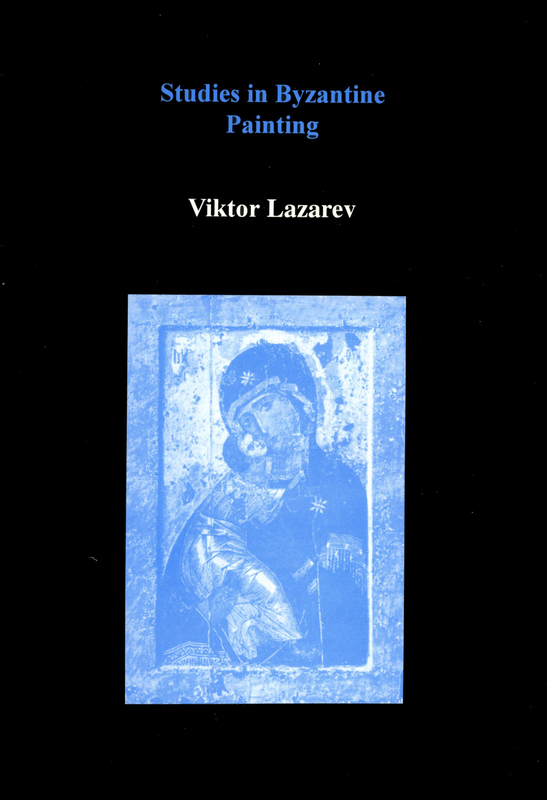 This book brings together the most important of her papers published over 20 years on Byzantine and related silks from 400 to 1200 AD. 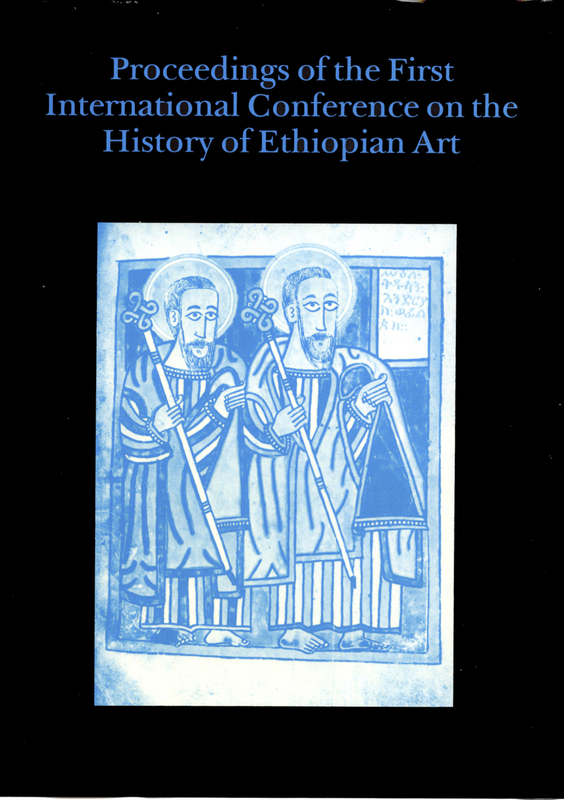 Some of the papers and plates are currently only available in this book. All items have been amended or annotated as necessary in the light of current knowledge. 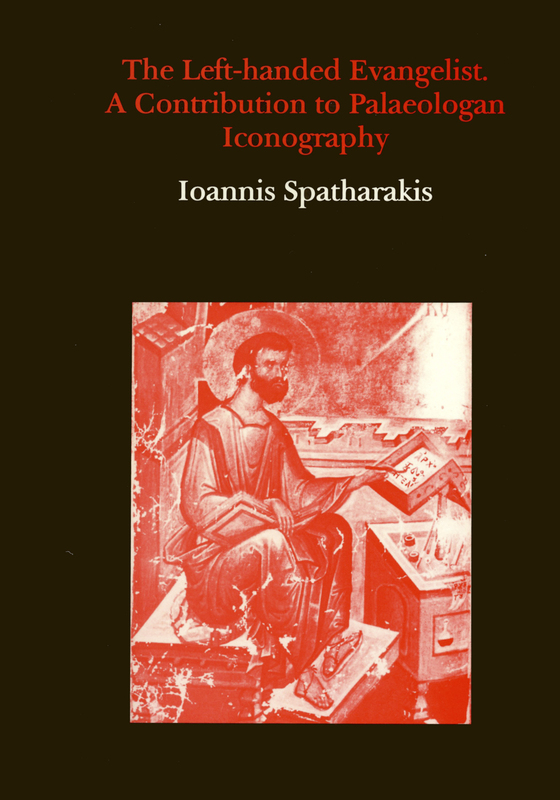 The figures have been re-drawn especially for this volume, and the text has been reset to an appropriate standard. The articles deal with the economic, political, social, religious, artistic and cultural aspects of mediæval silk production, distribution and use. 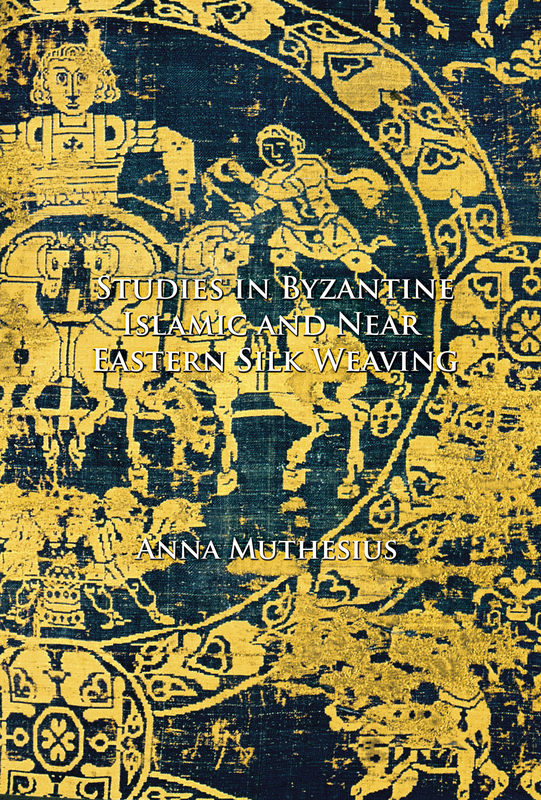 They illustrate the tremendous impact of Byzantine silk weaving on the Islamic Mediterranean and Near East, and on the Latin West before 1200 AD. The volume contains the research results of a working lifetime, in a form not otherwise obtainable.